WD-40 Kit 5 Litre container. Hand spray applicator. Multi purpose maintenance lubricant. Multi purpose maintenance lubricant (600ml Aerosol). WD-40 specialist high performance thick grease formula for long lasting protection against rust and corrosion. White lithium grease. Ideal for metal-to-metal applications to ensure tools and equipment keep moving smoothly. Water and heat-resistant. Penetrant Spray Frees rusted nuts and bolts. Loosens seized parts. Fast acting formula. S.128970 - WD-40 Multi-Use Product Smart Straw 450ml x 5 pcs. 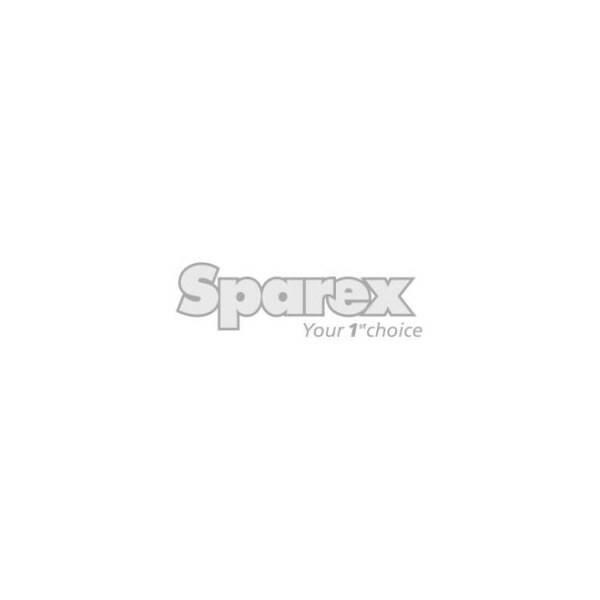 + Free Can of WD-40 Specialist Penetrant 400ml x 1pc. 5 cans of multi purpose maintenance lubricant with permanently attached straw, sprays two ways due to dual action (450ml). Delivers the lubricant quickly and effectively Lubricates, protects, cleans, displaces water and penetrates loosens rusted parts 1 free can of WD-40 Penetrant - Industrial Grade (400ml Aerosol). Frees corroded nuts & bolts. Instantly penetrates rust. Rapid penetration into tight areas to free corroded areas & stuck parts. Lubricates & protects against rust and corrosion. WD-40 Silicone Lubricant - Industrial Grade (400ml Aerosol). Excellent lubrication on metal, plastic & rubber. High pressure performance. Eliminates sticking & binding. Rust corrosion prevention by waterproofing & protecting. WD-40 Degreaser - Industrial Grade (500ml Aerosol). Powerful solvent based formula to clean all types of oil, grease, dirt and grime in the workplace. Fast acting. Residue free and easy to rinse away. WD-40 Penetrant - Industrial Grade (400ml Aerosol). Frees corroded nuts & bolts. Instantly penetrates rust. Rapid penetration into tight areas to free corroded areas & stuck parts. Lubricates & protects against rust and corrosion. WD-40 High Performance PTFE Lubricant - Industrial Grade (400ml Aerosol). PTFE formula providing enhanced lubrication & protection. Extends life of tools & equipment. Reduces friction & wear. Use on all metal & most non-metal surfaces. WD-40 Dry PTFE Lubricant - Industrial Grade (400ml Aerosol). Quick drying PTFE formula providing superior long-lasting lubrication. Advanced formulation works as effective mould release agent. Use on most surfaces including plastics, metal & glass.